In her final post on settings, Jasbinder Bilan takes a closer look at using setting as a character and plotting to find your story. So you’ve spent some time really developing your setting and you’ve created some unique relatable characters. A great way to get started on your storyline is to imagine your character doing something within the setting; imagine them interacting with it. What are they doing and why? What is the best thing that could happen to your character in this setting and what is the worst? In my MG novel, Asha’s world is turned upside down and everything about her life in the setting is threatened. Once you have found your inciting moment, you will catapault your character onto a path of discovery through the setting. Think about what you want to happen. Write a list of thirty things. Writing a list like this is a good way to loosely plot your story. I did this with Asha And The Spirit Bird and it gave me a great structure to hang my story on. I cut the list out and moved it around to see which order felt right. Each of the thirty things came to be a chapter. Keeping your setting strong throughout will help build a vivid landscape for your story. As your character navigates different surroundings, take time to maximise their impact. It’s a good idea to go back to your notebook and build up each new setting, thinking again of the sounds and smells as well as the visuals. What is the most dramatic aspect of your setting? For me, it was the mountains, for Lucy Christopher in Stolen, it was the desert. In both these cases, these settings feature as characters in their own right, making life extremely difficult for the protagonists and injecting a serious dose of jeopardy. What will be your setting character? If you missed Jasbinder's earlier posts on setting and character, you can read the first here, the second here and the third here. According to family stories, Jasbinder Bilan was born in a stable in the foothills of the Himalayas. Until she was a year and a half, she lived on a farm inhabited by a grumpy camel and a monkey called Oma. 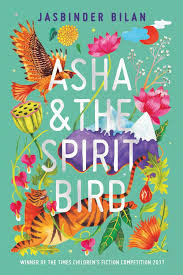 Jasbinder graduated from Bath Spa MAWYP where the seeds of her story were nurtured, but it was the incredible bond with her grandmother which was the inspiration for Asha And The Spirit Bird. 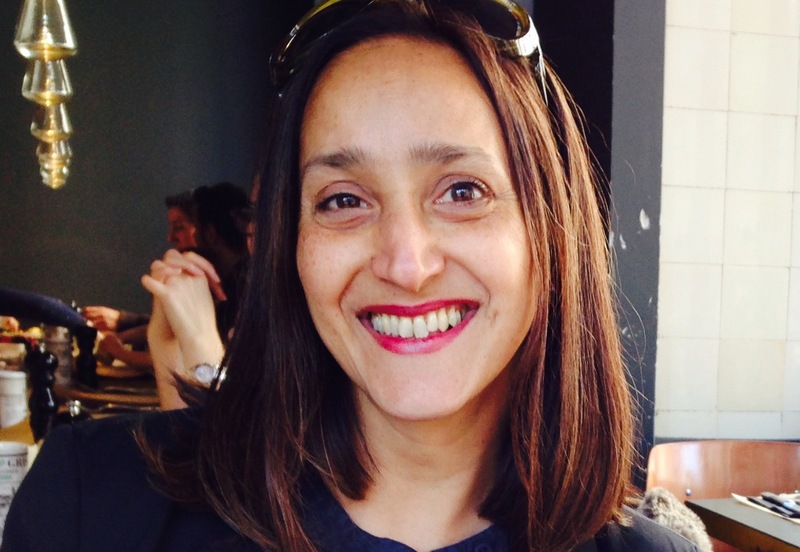 She lives with her husband, two teenage boys and dog Enzo in a man pad and splits her time between teaching and writing. The feature image is by freelance graphic designer, illustrator, and writer, Suzanne Dore. Suzanne graduated in fine-art, has completed many children’s book illustration online courses, and joined SCBWI in 2015. Longlisted twice for Undiscovered Voices, this year Suzanne is shortlisted for Templar Publishing’s 40th competition. She is currently unpublished and seeking an agent. 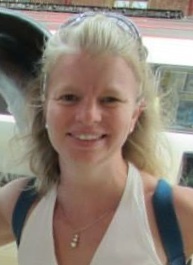 Eleanor Pender is Knowhow Editor. Send her your suggestions for Knowhow topics to knowhow@britishscbwi.org.